Professional Development: I have access to incredible professional development through NACAC’s webinars. They are free to members and give up-to-date information about what’s happening in college admissions. NACAC provides timely and relevant information 24 hours a day, seven days a week. 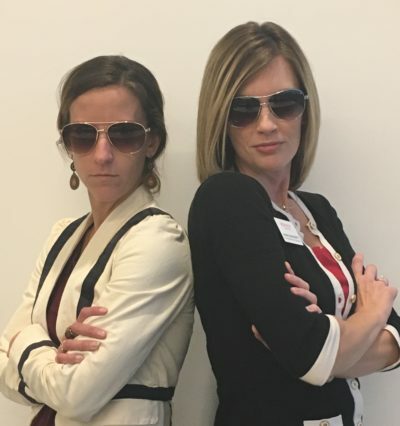 The topics they covered this fall include: school discipline in the US, the new ACT/SAT concordance tables, maximizing yield for open houses and campus tours, FAFSA updates, how to empower students with disabilities and much more! The Journal of College Admission (JCA): This is a publication that has great articles based on the most relevant research facing the field of college admission counseling. Articles featured this fall include insight into what marginalized students experience, how we can help them individually, and our role in fulfilling society’s broader goals for access and diversity. Additionally, the JCA is full of practical articles and relevant information on current events. These are invaluable resources. 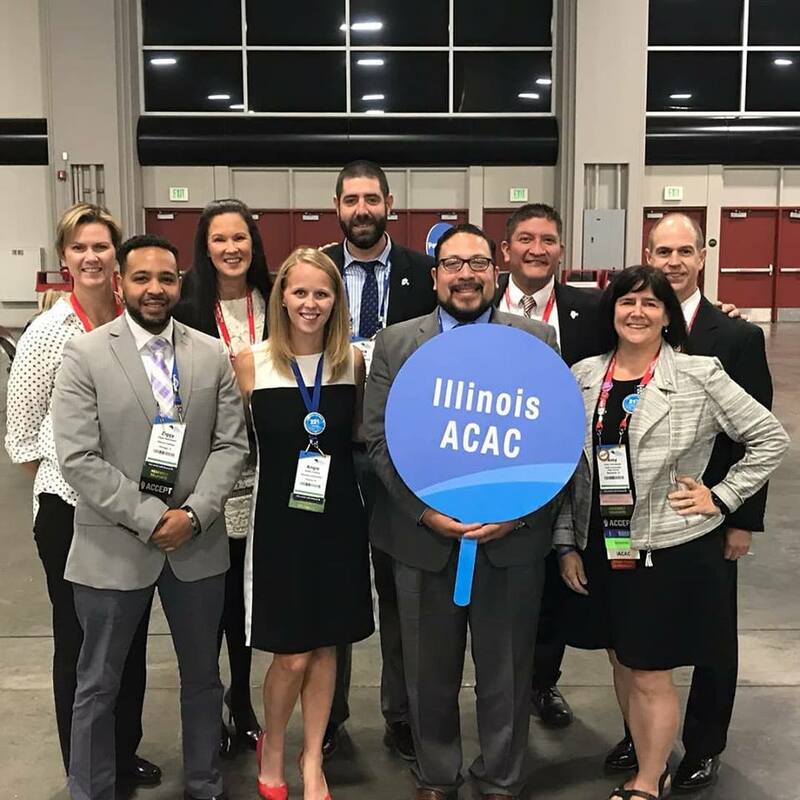 Shout out to IACAC member, Steve Landgraf, Manager of Illinois Recruitment at Michigan State University, for his work in the Summer 2018 issue about Sparking Activism. The NACAC Annual Conference: This has been the highlight of my professional career. Every year it is an opportunity to renew my excitement for the work that I do, meet online friends and colleagues in person, learn best practices, evaluate new vendors in higher education and it is fun! I was bummed to miss Salt Lake City this fall due to my maternity leave, but I am excited to attend NACAC’s 75th National Conference in Louisville, KY from September 26-28, 2019. 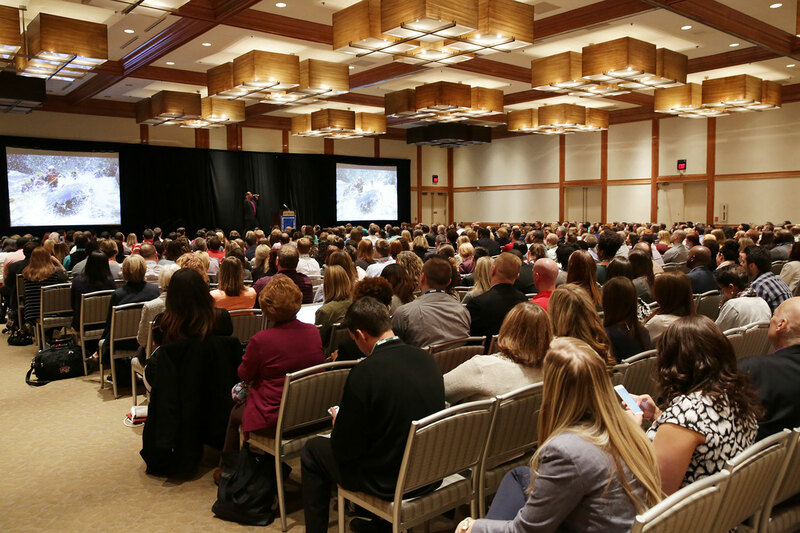 If you’ve never attended, consider applying for an IACAC grant to attend. Ethical Admission Practices: NACAC promotes ethical practices to guide both college counselors and admission professionals as we assist students in the transition to postsecondary education. The NACAC Code of Ethics and Professional Practices are essential in protecting students from unethical recruitment practices and shields institutions from unfair competition. 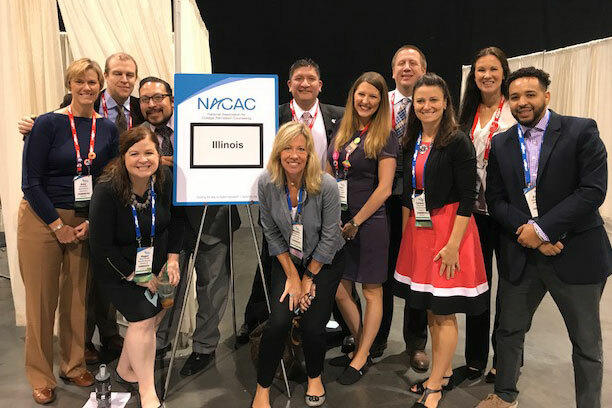 Ultimately, NACAC works to unify school counselors and admissions counselors as effective, hard-working professionals and educators. NACAC Exchange: There are so many free resources provided by a community of school counselors, independent educational consultants, admission representatives and community-based organizations – all available through the NACAC Exchange. It’s so easy to expand your professional learning network! 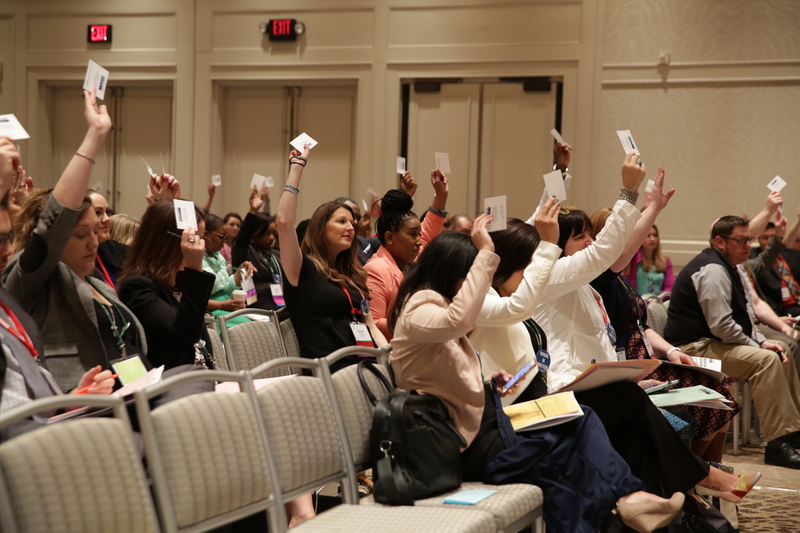 There are thousands of NACAC members willing to foster dialogue and share their resources and experiences. My professional work benefits daily from the information shared and questions asked on this exchange. I am energized by the passion of so many members willing to share their knowledge. 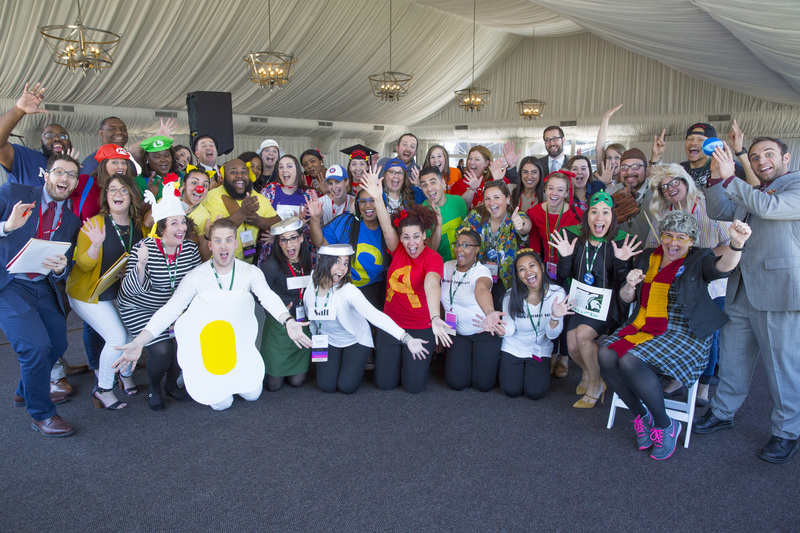 Here’s to professional development 365 days a year! Of course, it goes without saying, I also recommend joining or renewing your IACAC membership as well. 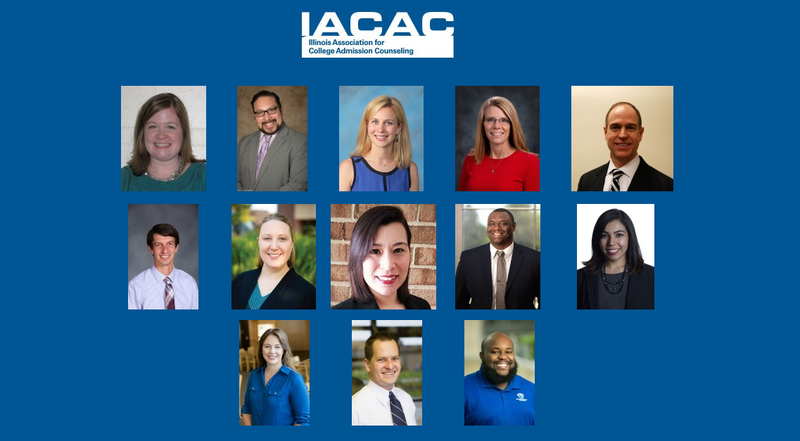 With a variety of sources out there, IACAC and NACAC are truly at the forefront of and are focused on providing the most up-to-date professional development and networking available within our field. 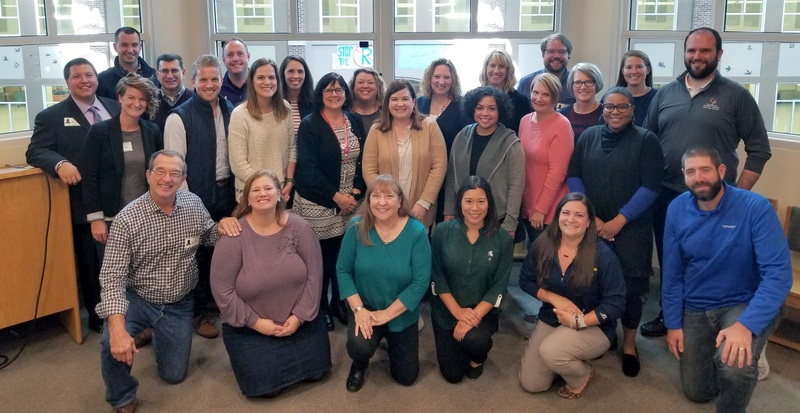 As we officially enter the holiday season, I want to thank you for your friendships and the professional learning network IACAC and NACAC have provided me over the years! Happy Holidays to all!